The MCPA mission is to serve the Lloydminster and surrounding area with the highest regarded service and professionalism. 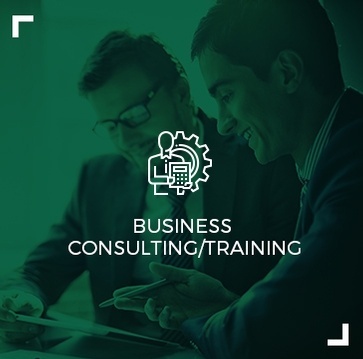 MCPA wants to be the CPA firm individuals and businesses turn to when they’re looking to excel their business while minimizing tax and meeting financial reporting requirements. 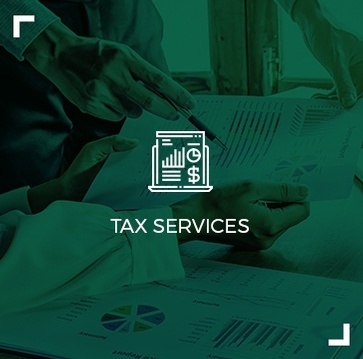 MCPA - McGowan Chartered Professional Accountant, provides Accounting, Bookkeeping and Tax Preparation Services for clients across Lloydminster, Marwayne, Marshall, Maidstone, Lashburn, Edam, St Walburg, Turtleford, Kitscoty, Paradise Hill. Contact MCPA - Accounting Firm in Lloydminster, SK. MCPA is a small CPA firm serving the Lloydminster area with the highest regard for service. Learn more about us here. 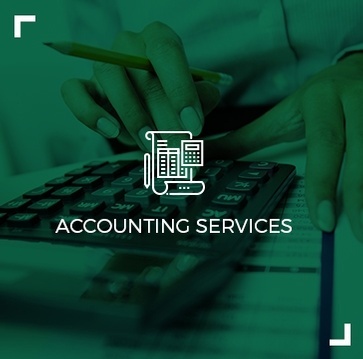 Get in touch with a professional accountant in Lloydminster for all your accounting and bookkeeping needs.